As a bride, you certainly need support from your bridal party. Finding the perfect one for the position of Maid Of Honour and Bridesmaids can be tough but exciting as well. Planning your wedding with the help of your sisters or best friends can lessen the stress you will encounter in the process. But what really are the duties of your bridal party? 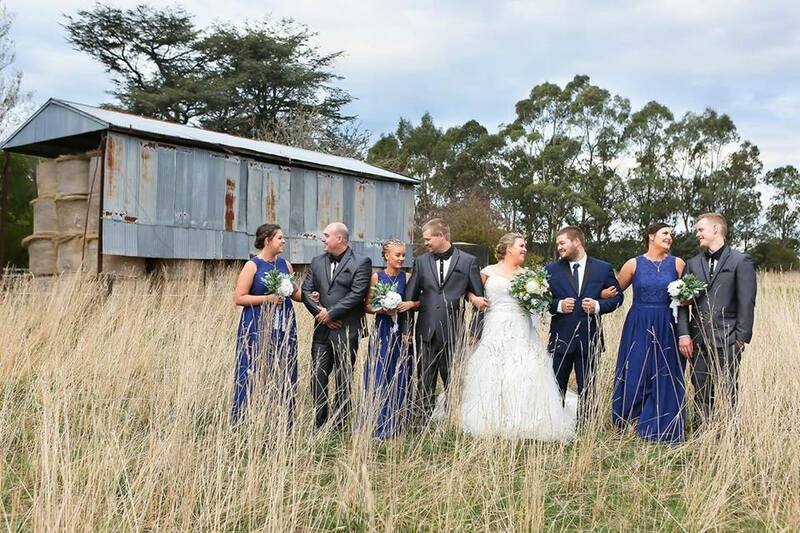 As a Marriage Celebrant Melbourne, here’s what I can say about the duties of your bridal party based on my experience. You know you can handle it but having someone giving ideas for your special day wouldn’t hurt. Two or three or maybe four heads are still better than one. When you choose a bridal party, it means that you could ask them for suggestions, ideas or themes as well. They will be willingly and happily give their ideas for your wedding. As a member of your bridal party, you can ask for their help regarding the wedding dress, shoes, accessories and many more. If they’re not your previous shopping buddy, they will certainly be now. Besides, your bridal party would like to be in it every step of the way. They want to see your dress, give some ideas as well and you can also shop around in regards to their bridesmaid dresses ideas. Your hen’s night or bachelorette party is important too. Having a bridal party means having a planned party dedicated just for you. Your Maid of Honour will definitely be in charge of that but your bridesmaid could contribute as well. As soon as your special day has arrived, your bridal party is in their full mode of responsibility to you. You chose them for a reason. It just means that they will dedicate this day to helping you out. They would help you in fixing your dress and making sure you look good before, during and after the ceremony and receptions. They are your own personal assistant for the day and would be happy to help you in any way they can. Having your maid of honor and bridesmaids with you every step of the way until your wedding certainly has its perks. They will make sure you aren’t emotionally and mentally exhausted from the preparations. They will also make you feel that you are not alone on your wedding preparations. With that said, make sure that your bridal party is someone close to you and doesn’t mind being called out when you need them the most. Give me a message and I would love to hear from you.